Draw Archives - All Chucked Up! 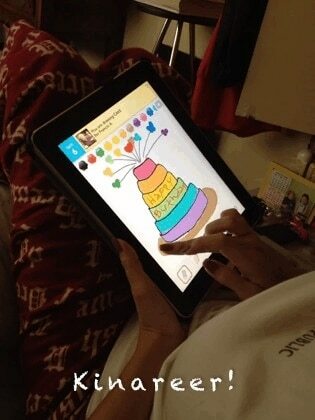 My wife is really into “Draw Something”! Talk about trying to perfect every drawing. She admits she isn’t good at drawing but she loves the game.